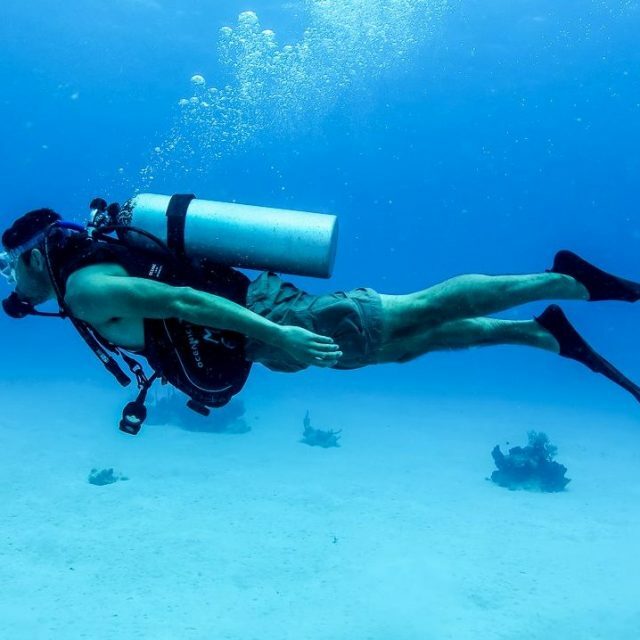 One of the most popular PADI Specialty Courses around the world, the PADI Enriched Air Specialty course (also known as a Nitrox Specialty) teaches you to analyze and safely dive with breathing gas mixtures of up to 40% oxygen. Higher O2 helps prolong our bottom times. By taking in less nitrogen, we can stay down longer and/or potentially reduce surface intervals between dives. 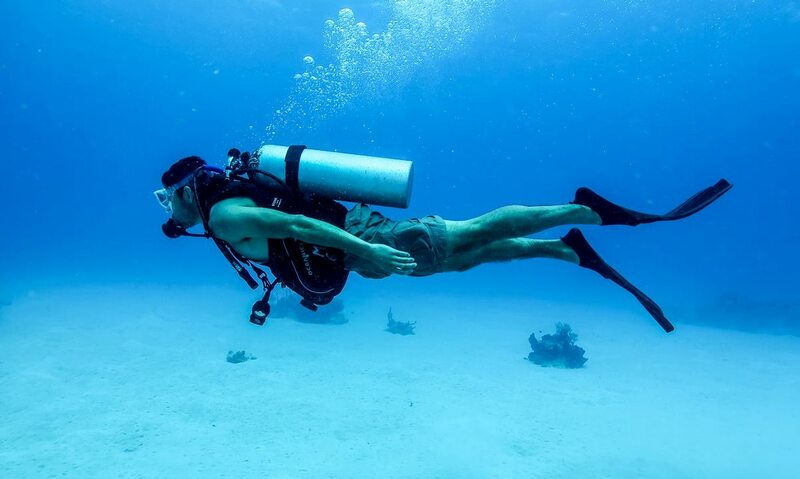 Learn to plan and execute nitrox dives. This is a valuable specialty to have if you have a vacation coming up and really want to maximize your bottom time.